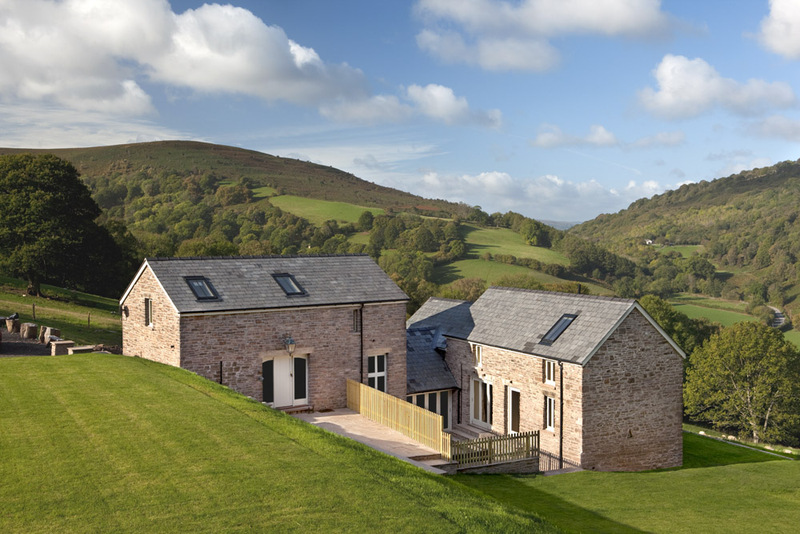 What better way to kick-start our weekly showcase of Brecon Beacons Holiday Cottages' very best accommodations than with the stunning Strawberry Wood Barn, a 5* self-catering farmhouse just outside Abergavenny. The property was recently converted from a pair of traditional barns and boasts five bedrooms sleeping up to ten people, three of which come complete with super king size beds. 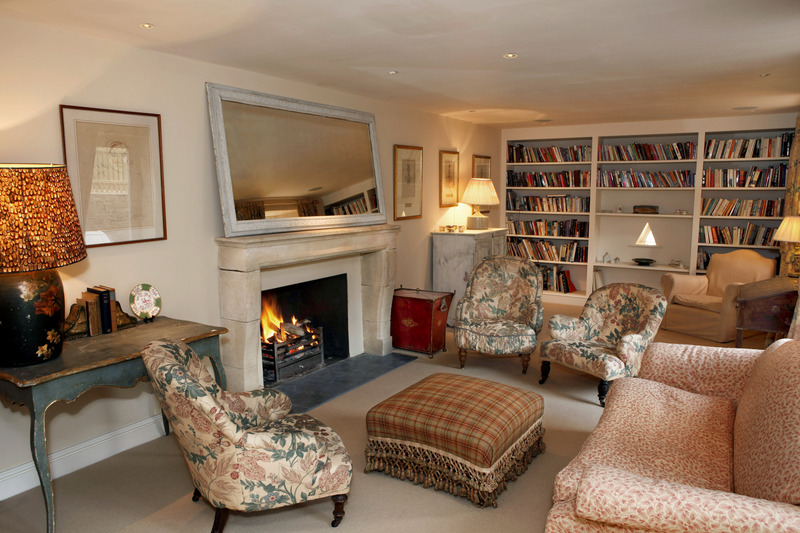 There’s also plenty of scope for relaxing in the spacious sitting room in front of an open fire and Bathstone fireplace. 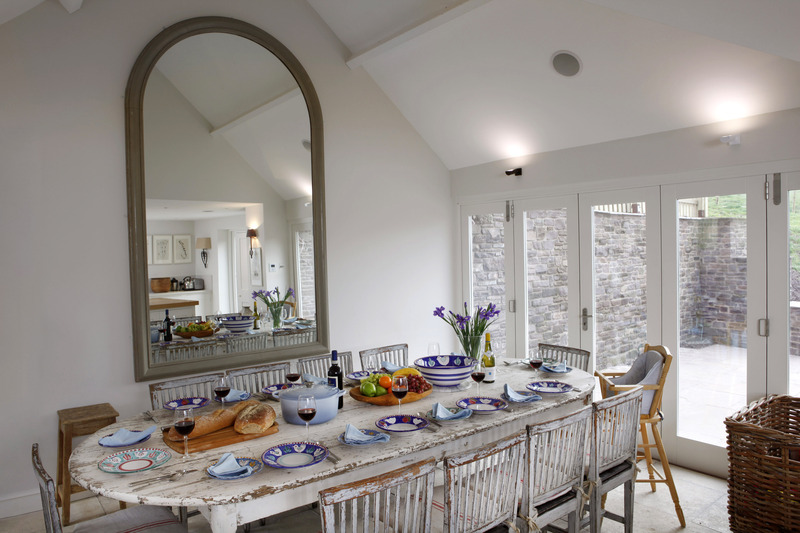 Head into the dining room and you'll find a huge dining table with plenty of space even if there's ten of you. A set of French doors leads out to a private terrace where you can enjoy some al fresco dining and gaze out over panoramic views of the hidden valleys spreading out below Haterell Hill. This is a great location for walkers, with Offa's Dyke footpath only a mile away, as well as the trail that leads from Haterell Hill to the Llanthony Valley, where you can visit the famous ruins of the abbey. If you're a food lover, head on over to Abergavenny, now known for its wealth of top quality restaurants and cafés, not to mention Abergavenny food festival.